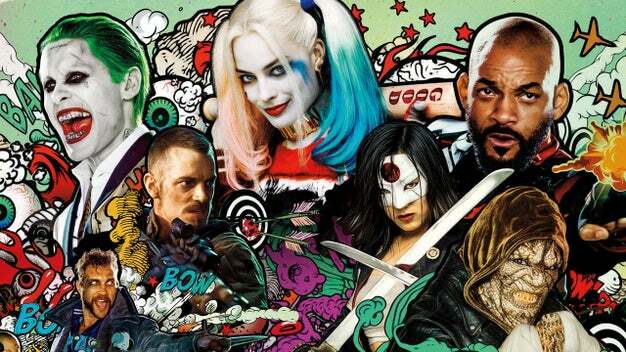 Suicide Squad is a lot like marmite – you either love it or you hate it. Well, a bit of bad news for those who hate the film, because it is officially an Oscar-winning film after winning best makeup. The DC superhero film was nominated for best makeup, so it didn’t win best big picture, at least. Still, hearing the term “Oscar Award Winning Film” is still painful to comprehend, especially with a film that was so critically panned by viewers. With that being said, here are three big reasons why Suicide Squad shouldn’t have won an Oscar at all. You know how it goes on social media, especially with a huge event like the Oscars. Once something like this happens, the internet blows up within minutes. And, while fans of the film may be pleased, there are a lot of people who feel the opposite and they haven’t failed to express their dismay through social media at the result. Expect to see this plastered over your Facebook and Twitter for a while, especially if you’re tired of the film’s hype, as is. 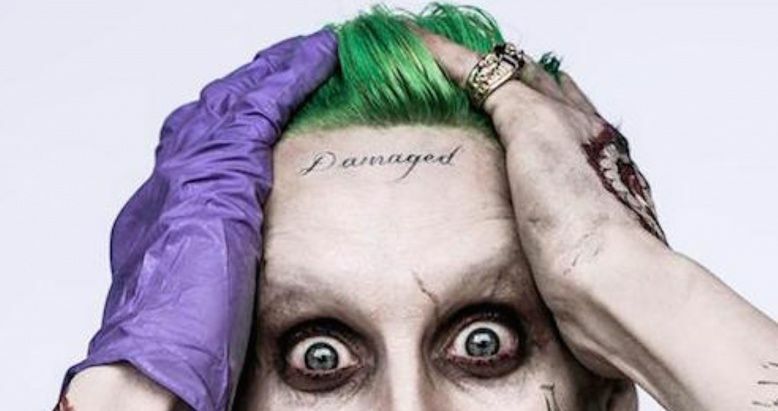 While Suicide Squad’s use of makeup is genuinely okay, what isn’t so hot is the joker’s “damaged” tattoo. Jared Leto has been criticised for not even remotely living up to Heath Ledger’s performance in ‘The Dark Knight’. But, it’s not only his performance that’s been commented on and criticised. Specifically, it’s that tattoo of his on his forehead. Ever heard of someone trying to be too “edgy”? The point of the joker’s character is not trying to be edgy, but that he simply is edgy. Insane? Yes, but since when has he had to prove his insanity through a tattoo? When I see a “damaged” tattoo, I don’t see someone who’s actually damaged. Instead, I just see someone who is trying too hard . People already know how crazy the joker is, so a cringeworthy and edgy tattoo is not needed to solidify the point. Jared Leto playing a laughable joker, Will Smith playing Will Smith, ugly cinematography, confusing plot, I could go on and on. The truth is, the film was only successful because of the fans and for the hype at the time. It was highly anticipated for some time before it came out, but the end result was a massively disappointing one. When I think of the Oscars, I think of films that were adored by both audiences and critics alike. While, Suicide Squad has a huge handful of fans, it still received a poor critical response and that’s what confuses me most about it. Despite this, hopefully this will be the last of the Suicide Squad hype. Also, the fact that it won an Oscar won’t make the film any better. From the very bad casting of the leads in the film, to its overproduced efforts in production design, make-up and cinematography, it just screams out “tacky” from the hill tops and does so very loudly. If you ever wanted film based on a comic book series, that resonated with such great disappointment and general lameness, then this is the film for you, but now, you can also say it’s an Oscar winner. So, even if you had incredibly bad taste in films and in comic book movies, you can still now defend this film and say that it won an Oscar, in all your petulant glory. Let’s face it, the film was very PG-13 to say the very least, with screenwriting so bad, that it’s no wonder its to be inclusive of and understood by those who are just thirteen years old. We won’t be waiting for a sequel, unless they get rid of everything “tacky”, which would pretty much mean a whole new film being made from scratch. Previous Article← Zlatan Ibrahimovic Wins Manchester United the EFL Cup. He just keeps on winning! I didn’t see anything in Suicide Squad that would/should propel it ahead of its Oscar competitors, maybe it’s Razzie’s competitors.